While all luxury vehicles are expected to deliver in the technology department, the 2019 Land Rover Range Rover Sport takes it to the next level. 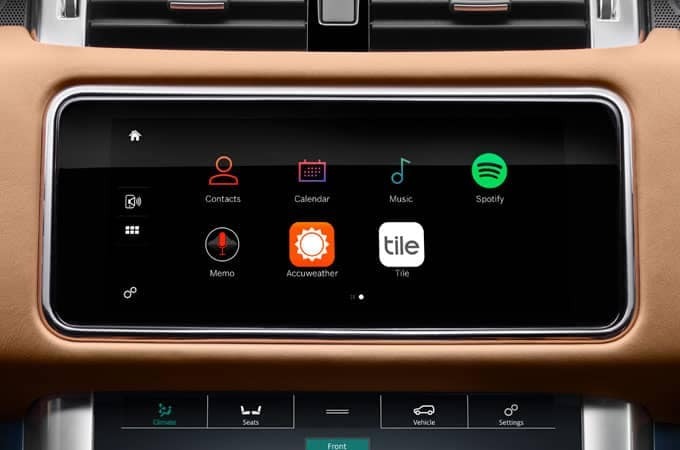 It offers natural voice-recognition, a variety of apps to optimize your experience, and a suite of driver assistance features for Mason drivers. 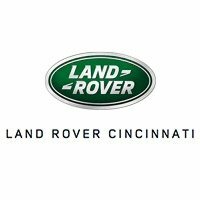 Get all the details at Land Rover Cincinnati near Fort Mitchell, KY, then explore the Range Rover Sport interior in more detail. InControl® Remote and Protect™: Use this feature to find your car in a parking lot, contact Roadside Assistance Provider, or place an SOS Call in an emergency. InControl® Remote™ App: This app, which is compatible with most Android™ and Apple iOS® smartphones, allows you to lock and unlock doors or preheat or precool your vehicle with this app. InControl Apps: Enjoy a suite of apps optimized for your vehicle. Voice-Recognition System: Makes calls or select music without lifting a finger thanks to this intuitive system. InControl® Touch Pro™: The customizable home screen uses both swipe and pinch gestures to navigate through a rich array of entertainment. Lane Departure Warning: Get notified with a visual alert and steering wheel vibration if your car unintentionally drifts out of your lane. Cruise Control and Speed Limiter: Maintain your current speed or set a maximum speed so you don’t get in trouble on the roads of Fort Mitchell, KY. Emergency Braking: This system delivers a warning if a potential frontal collision is detected to give you time to act. In the event you don’t respond in time, the brakes will automatically be deployed to lessen the impact of the crash. Front and Rear Parking Aids: Parking sensors combine with touchscreen and audio feedback to alert you when you’re getting too close to obstacles. Need help with understanding your vehicle’s technology? The Land Rover iGuide app explains all the need-to-know features and controls of your vehicle, and also doubles as an owner’s manual. It offers a convenient way to keep all your important vehicle information with you at all times. Want to learn more about the Land Rover Range Rover Sport? See how it compares to competition like the Audi Q7 or the Range Rover Velar, or dive into this model’s different trim levels. Then schedule a test drive for the trim that catches your eye. Consider a Range Rover Sport in black. 0 comment(s) so far on What are the Land Rover Range Rover Sport Technology Features?